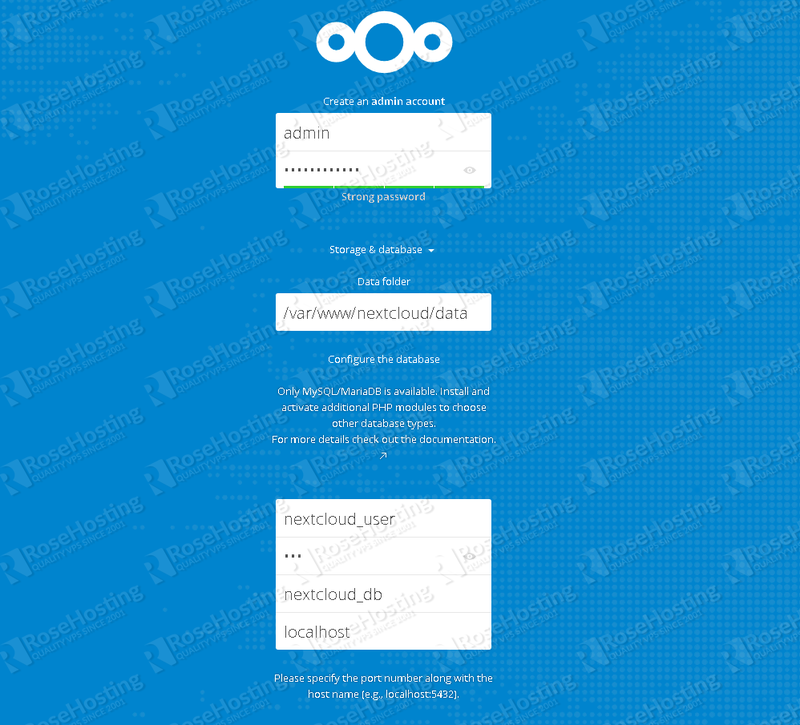 NextCloud is one of the most popular free and open source self-hosted file sync and sharing application. You can use it to store your personal files, contacts, pictures, music and much more and it allows you to access them or share them with your friends at any time. It is a popular alternative to another widely used file hosting application called ownCloud. In this tutorial, we will show you how to install NextCloud 13 on an Ubuntu 16.04 VPS. If you are an ownCloud user looking to migrate to NextCloud, make sure you also read our tutorial on how to migrate from ownCloud to NextCloud. – SSH access to your server. 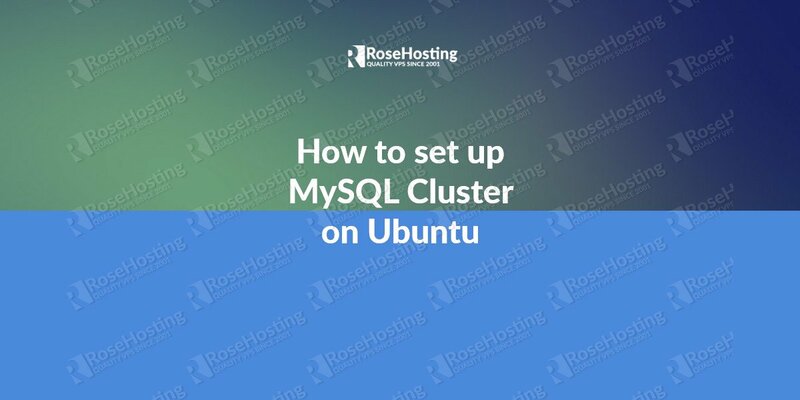 You will need to be able to connect to your server via SSH. 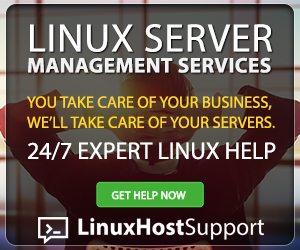 – LAMP stack consisting of Linux, Apache web server, MySQL or MariaDB database server, and PHP 7.0, 7.1 or 7.2. It is also recommended to secure your NextCloud with an SSL certificate. You can purchase a trusted SSL Certificate from here. 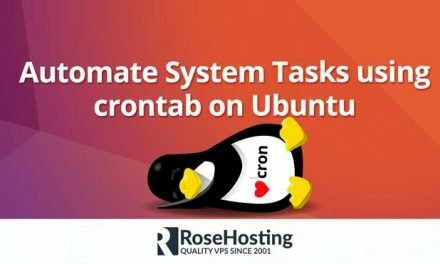 Our hosting environment is ready and we also created a new database. We can now proceed with the actual NextClould installation. You can now go to your http://yourdomain.com (or http://YOUR_IP_ADDRESS) and follow the on-screen instructions to complete the NextCloud installation. 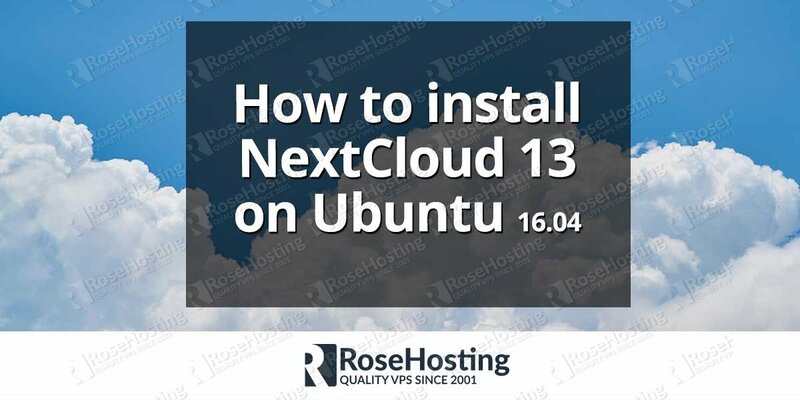 Of course, you don’t have to Install NextCloud 13 on Ubuntu 16.04, if you use one of our NextClould Hosting services, in which case you can simply ask our expert Linux admins to setup this for you. They are available 24×7 and will take care of your request immediately. PS. 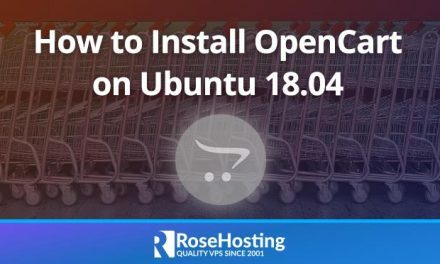 If you liked this post, on How To Install NextCloud 13 on Ubuntu 16.04, please share it with your friends on the social networks using the buttons on the left or simply leave a reply below. Thanks. You forget to disable the default config of the apache.